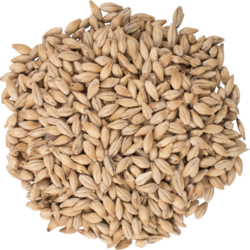 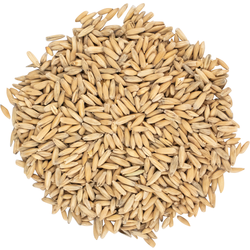 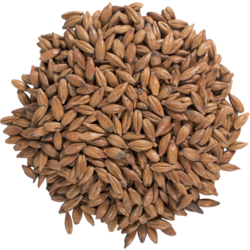 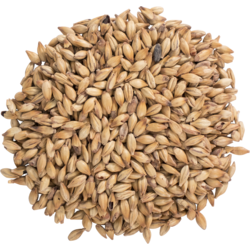 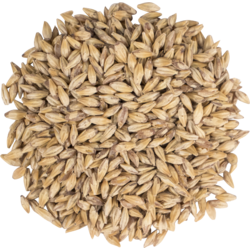 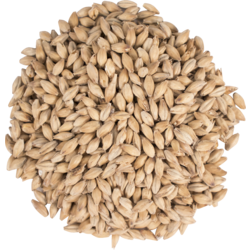 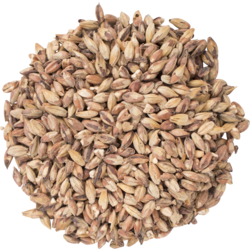 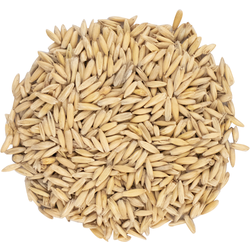 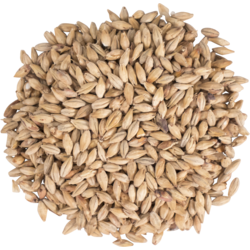 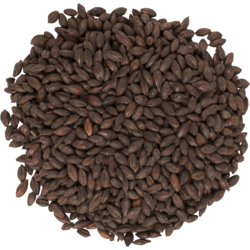 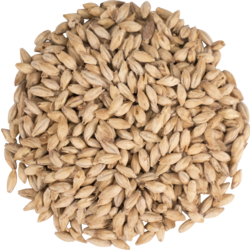 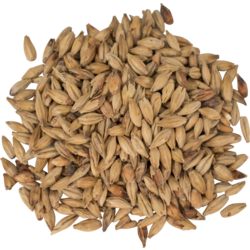 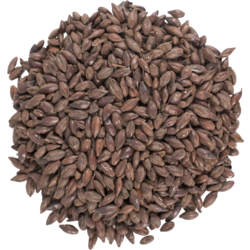 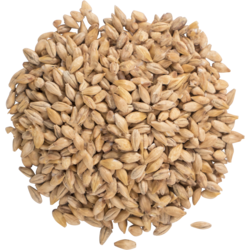 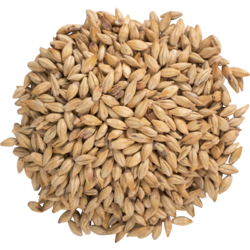 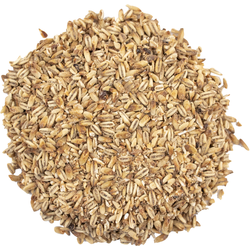 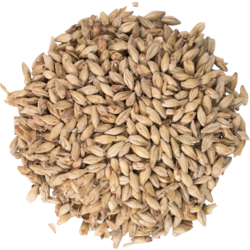 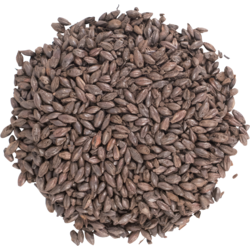 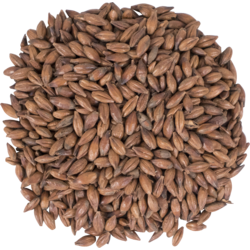 Specialty grains provide homebrewers with the ability to add complexity to any standard beer recipe. 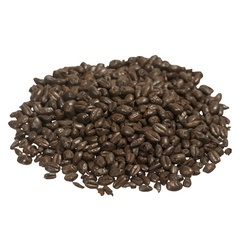 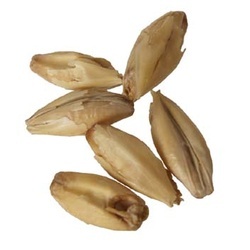 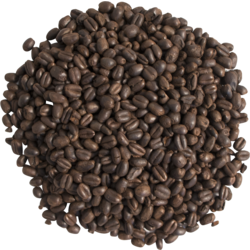 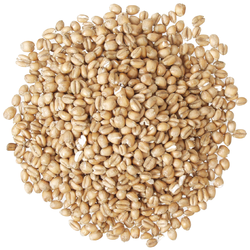 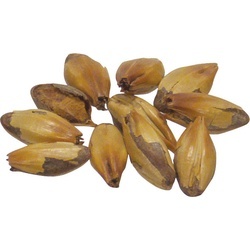 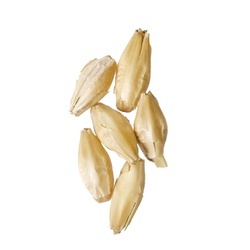 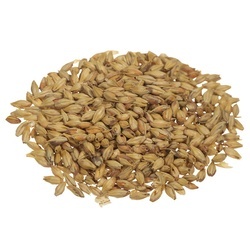 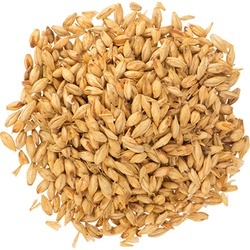 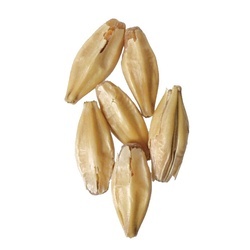 Specialty grains are used because of the unique flavors and characteristics they add to beer. 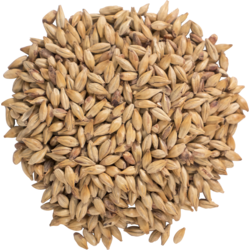 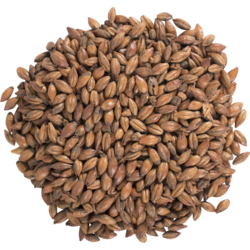 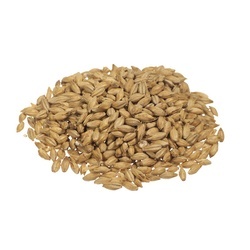 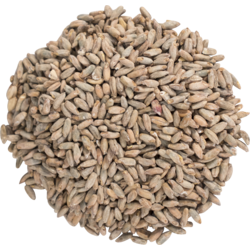 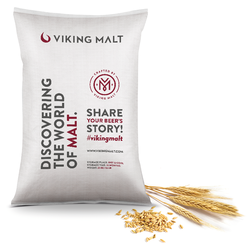 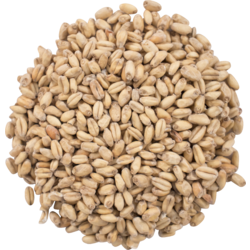 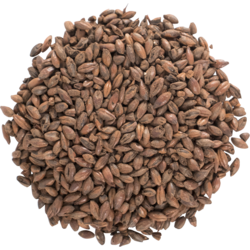 We carry a big selection of specialty grains so that you can create an impressive beer that no one will forget.